Murder-accused paralympian Oscar Pistorius has to sell his house in the Silver Woods Country Estate in order to fund his legal costs, his lawyer Brian Webber said on Thursday. "This is due to the unexpected extension of the trial beyond the initial three-week period for which it was originally set down," he said in a statement. "Due to the delay in finalising the trial, the decision to urgently dispose of his single biggest asset, has had to be made." Webber said Pistorius had been funding his own defence from the outset. His murder trial in the High Court in Pretoria is scheduled to continue until April 4. It was initially set down from March 3 to 20. The star athlete has been charged with the premeditated murder of his girlfriend Reeva Steenkamp and contravening the Firearms Control Act. He said he thought there was an intruder in the house when he fired into the toilet, realising only afterwards it was Steenkamp. Webber said on Thursday Pistorius had not returned to his Silver Woods house since the shooting on February 14 last year. "Mr Pistorius cannot contemplate ever returning to live there again," he said. "Despite the fact that the house was handed back to Mr Pistorius by the authorities more than a year ago, a decision was taken to keep the house sealed until after the trial." 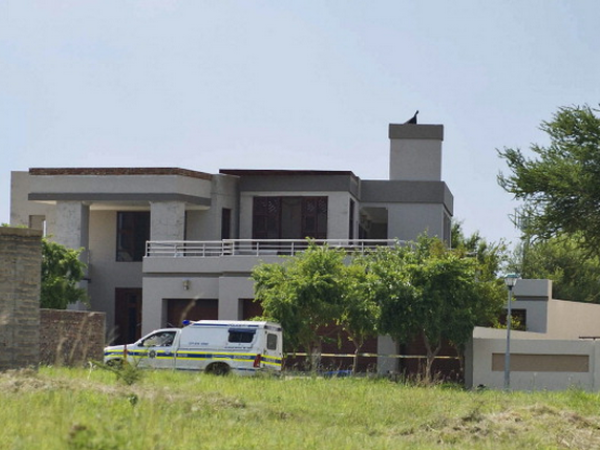 In his affidavit submitted to the court during his bail application last year, Pistorius said his Silver Woods house was valued at about R5 million. Webber said sale of the house would be handled by a sole agent. "Attorneys Ramsay Webber Inc have, in this regard, instructed Ansie Louw Estates of Pretoria and will facilitate the bidding process and the sale of the aforementioned property," he said.